verified by several credible news organizations over the years. grown grass and forever left their mark on Spaceship Earth. 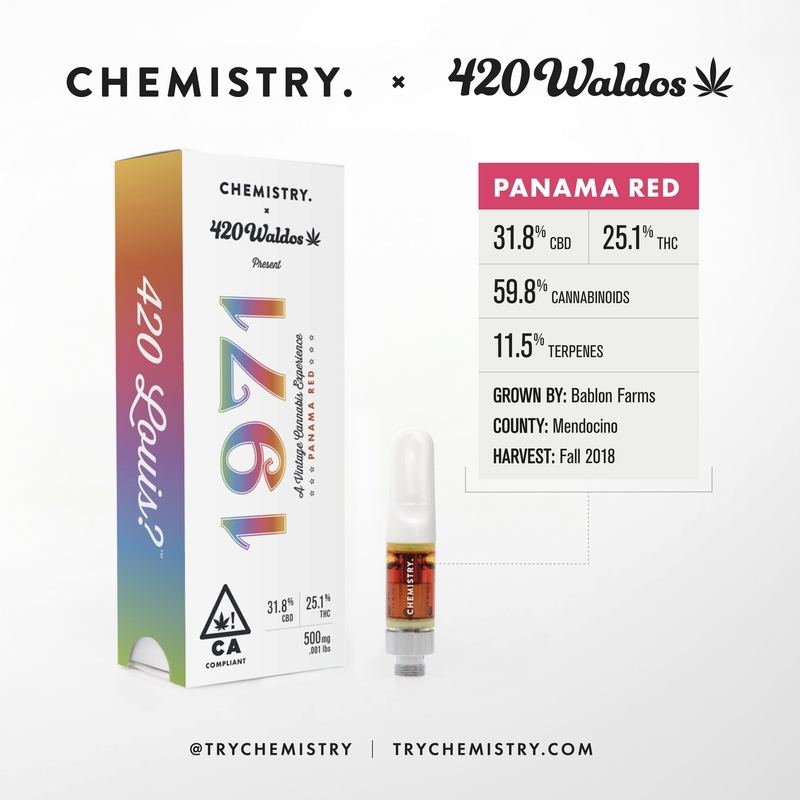 bring back a legendary cannabis strain: Panama Red. refines out all the other stuff. Bay Area on April 20th. Schedule below. ← Skydance Television Partners with the Rodgers & Hammerstein Organization and Concord to Produce Original Series Based on Hit Broadway Musical Oklahoma!